Hair styling is fun but can have bad effects on hair. Remember proper hair care routine to protect your hair. In the previous post I gave you a few pieces of advice to consider before cutting a bang. In the next step, as I promised I will try to look a little deeper into different kinds of fringes and who they would or wouldn’t fit. A lot of the people I know say that bangs are not for you if you have short forehead but it’s not totally true. Yes, you need to be careful to choose the right style but it’s true even if you have long forehead. Although we tend to point a famous person’s hairstyle and tell the hairdresser to make that for us, it’s better to confess (and love) our own shapes and textures. 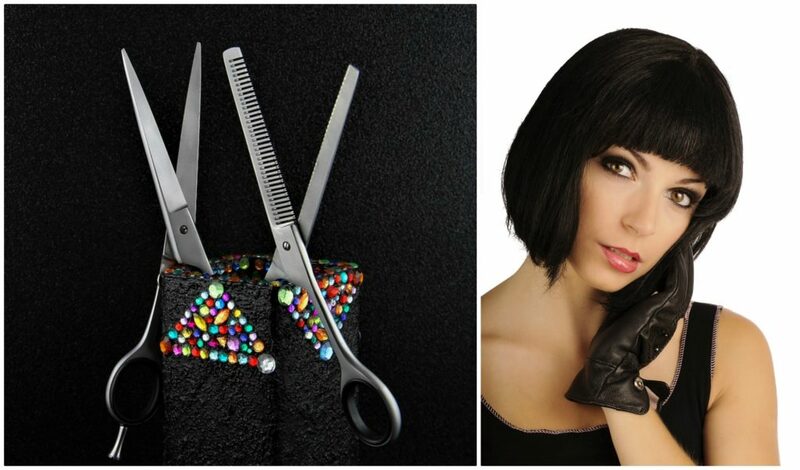 With a wrong choice we can create a look we wouldn’t like so the aim is to find the perfect bangs for you. 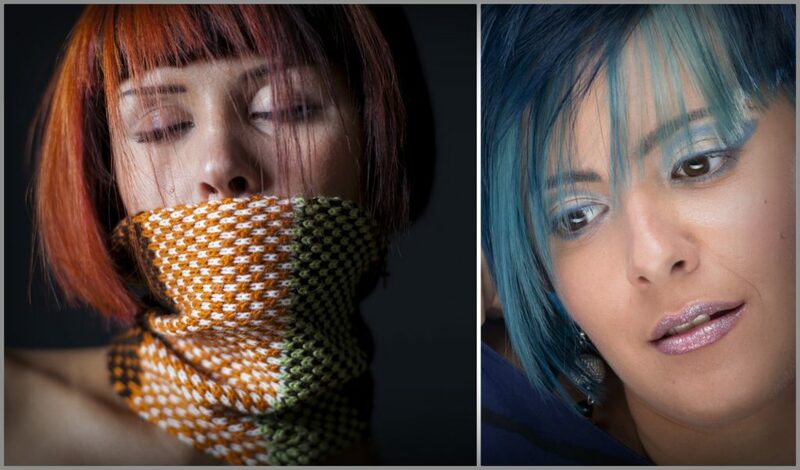 So if you are still just thinking about cut or not to cut a fringe, but not ready to visit a salon, read this post and try to find the possibilities that may fit the shape of your face. What are the main shapes of face and how you can determine yours in order to find the perfect bangs for you? There are six different kinds of face shapes and the easiest way to figure out which one is yours is simply looking in the mirror with your hair pulled back with a headband. Oval face shape: Check the length of your face. Is it about one and a half times the width? If the answer is yes and your forehead is about like your chin or a little wider you possibly have this face shape. Round face shape: The length and width of the face are the same. Cheeks are rounded. Do you match this one? Square face shape: As far as I see the strongest part of this shape is jaw and chin and strong jaw make it look square. People with this shape usually have the same width forehead and jaw line. Oblong face shape: It almost like oval shape but a little longer with narrow chin. To be honest – just like many others – I didn’t realise the difference before. Heart face shape: Having this shape means wider forehead and cheekbones with a narrow jaw line. It is really like a heart if you have a look at it. 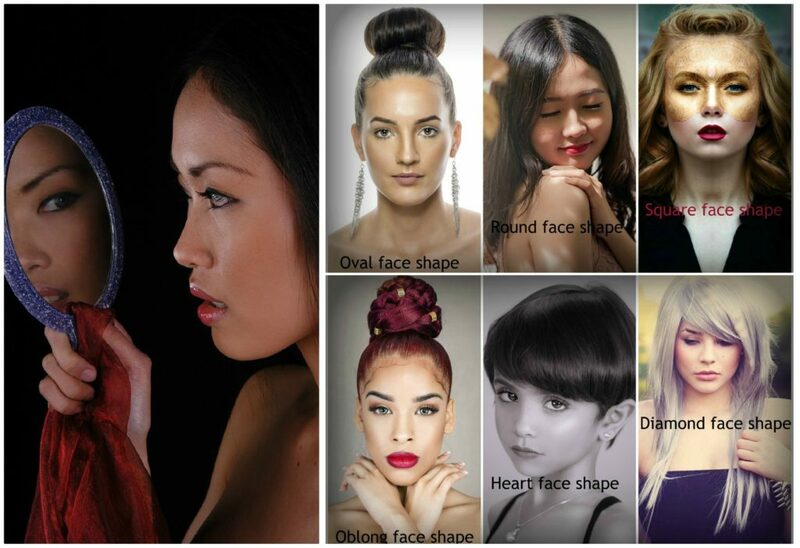 Diamond face shape: The last one resembles the previous one because of the wide cheekbones and narrow chin but people with diamond face shape have narrower forehead. Cheekbones are the strongest and widest part of the face. Now that you’ve had some pieces of information about how you can determine your face shape time has come to find the perfect bangs for you. Bangs for oval face: Well, the women with this face shape are really lucky because they can wear any style and it’s not only about bangs. So if you belong to the lucky ones, finding the perfect bangs for you is mainly about what you like and what you would be happy and satisfied to wear. Depending ont he texture of your hair, too. Bangs for round face shape: With this shape you have to be careful because bangs can make your face look even fuller if you don’t find the perfect bangs for you. The aim is to show your face a little longer and you can do it with side bangs. Another option is trying baby bangs (or blunt micro bangs) being short enough to leave some space between your eyebrows and bangs. This way your face will look a little elongated. Bangs for square face: With this shape it’s better to say no to straight cut fringe and long heavy bangs. It’s better to choose a choppy or curved one that can soften your jaw line. A centre-parted Bardot bangs with tapered ends will bring attention to your eyes. Long side bangs or flippy side bangs can also be good choices. Bangs for oblong face: As it resembles oval face, bangs can be really nice on this shape. The aim is making the face less long and fringes can do a lot about that. Straight cut or side swept bangs covering your forehead and grazing your eyebrows will make your face shorter. Tapered ends and centre-parted bangs are also look nice on oblong faces. Bangs for heart face shape: If you have this facial structure you can decrease the width of your forehead and increase the width of your jaw line by choosing the perfect bangs for you. A long, side-swept fringe or a layered bang are good choices for this purpose. Bangs for diamond face: If you have narrow forehead and chin and your cheekbones are the widest points of your face you can create the illusion of having kind of an oval face with long, side-swept bangs. You can also try centre-parted bangs to hide narrow hairline and baby bangs also fits to this face shape. Avoid heavy, rounded bangs and straight fringes. 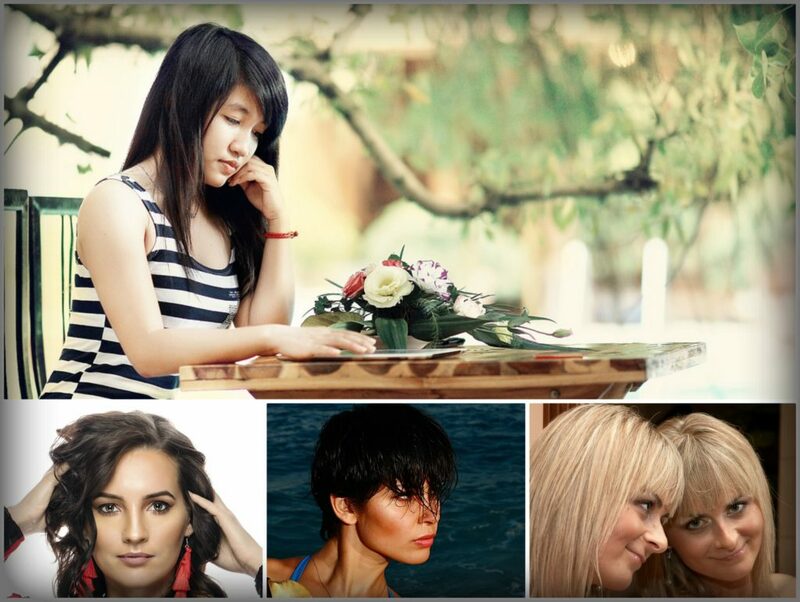 Of course these are just examples because more things must be considered in order to find the perfect bangs for you. Face shape is one of them but the texture of your hair also matters. The best decision is still going to a salon and ask for advice from a professional. 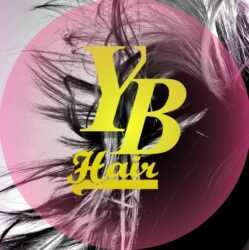 Nevertheless I am open to your feedback at info@yourbeautyhair.co.uk or use Your Beauty Hair’s contact form. Having the perfect hair on your wedding requires some preparations regarding hair care. Check my previous post about a solution being able to strengthen your hair within a relatively short time. If you are fine with your hair and it is strong and moisturized it is time to start thinking about what kind of wedding hairstyle you are dreaming of. There are wide range of possibilities for long and short hair as well. I am gonna show you my favourites for more length. If you have short hair and you are happy about it you can have a lovely wedding hairstyle with some accessories. 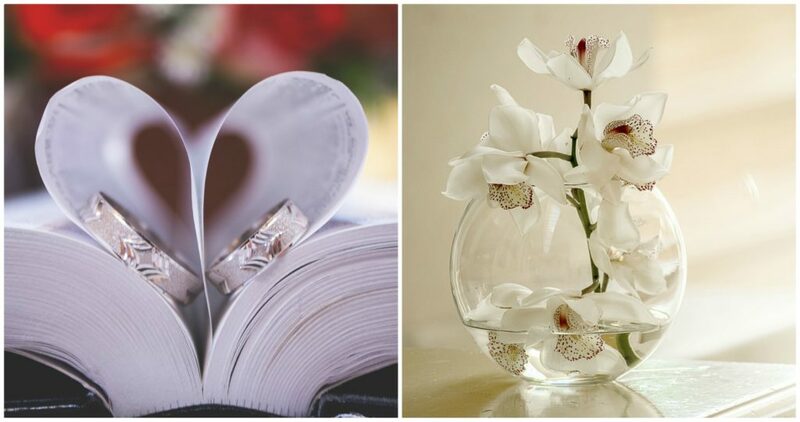 You can use hair jewelry or live and artificial floral parts. Even short hair is suitable for some small waves which can be really tricky. It has a special effect of making your hair look longer or thicker than in real. 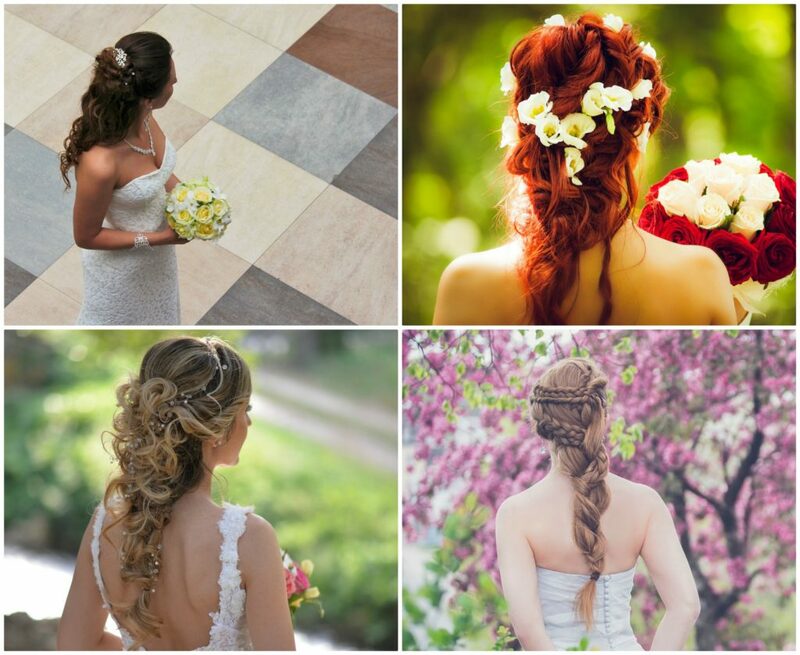 If your hair is long you have more than enough possibilities to find the wedding hairstyle you like the most. If you are lucky and have a fine head of hair your appearance may be special even if you wear your hair loose with a few accessories. If you need some tricks to make your hair look thicker you can try making some waves but if you would prefer something more special you can have you hair braided. As far as I see finding the perfect wedding hairstyle is not that easy given we are usually longing for something different from the hair we actually have. Women with straight hair often want loose curls which is definitely not a complicated task to make. A more complex job is making long hair from short one. Nevertheless it is still possible by using hair extensions. So actually only your fantasy can stop you from finding and creating the perfect wedding hairstyle making you feel like the most beautiful girl in the world. 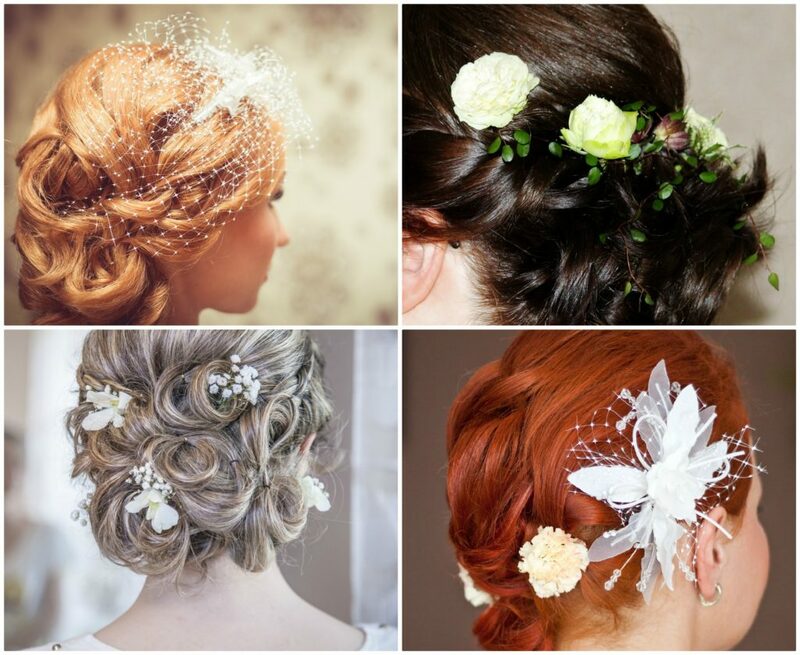 Whichever style or solution you choose it is highly recommended to strengthen your hair before the big day. The hair style itself and the way of fixing also can damage your hair or scalp. A really good way of strengthening your hair is using this effective hair fitness treatment being able to revitalize your hair and scalp. And this hair mask with a special ingredient is perfect to take a good care of your hair before and after your wedding. Its innovative component, named CS7 is able to strengthen each cuticle and make your hair shiny and manageable. 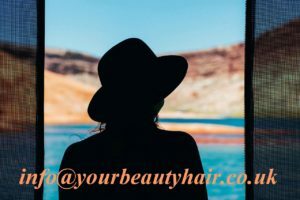 Should you want to have more pieces of information or would be happy to buy it at a more favourable price do not hesitate to contact me at info@yourbeautyhair.co.uk or use Your Beauty Hair’s contact form. 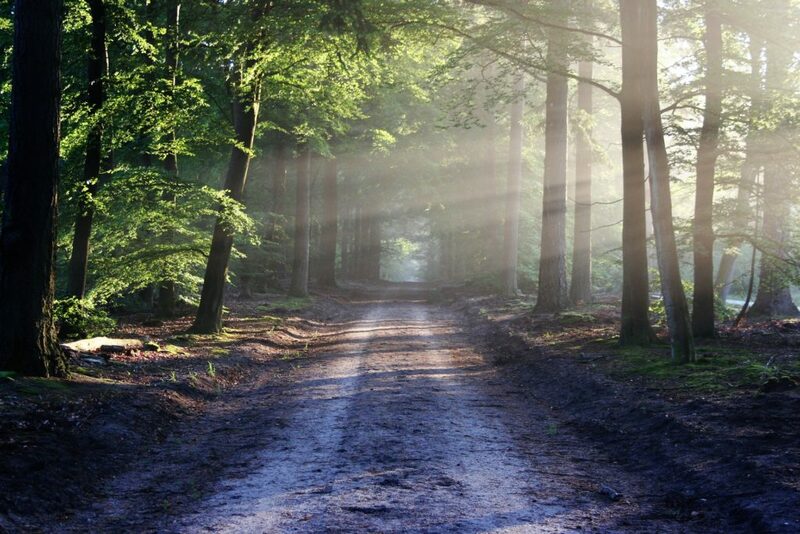 There are more aspects to assort them. If you look at what they are made of it can be synthetic or human hair. European: Typical european hair is relatively thin and has an oval cross-section. It is the best for making your hair longer, thicker or building a whole wig. You can use such extensions for years, up to 3 years. Indian: The construction of indian hair is very similar to european one but it is not that long-lasting. You can rely on them for 1,5-2 years. You can buy them in natural colour and your hairdresser can apply the perfect tone. Asian: Asian hair is thicker, straight and has a round cross-section. You can easily buy them prepackaged and wear occasionally given it is rather for short-term (last for a few weeks). Tape-in: With this solution you can fix the extensions with taping them to your real hair. Later they can be removed and reused (with new two sided tapes) if you like. It can be applied within just a few hours and lasts for weeks but doesn’t really look well with thin hair. 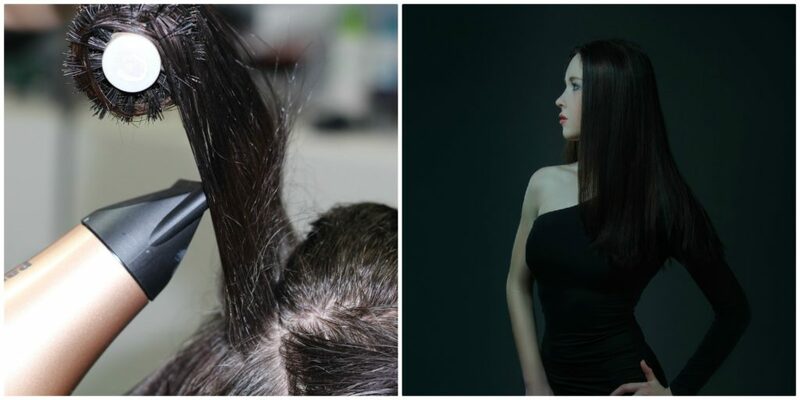 Micro-ring: In this method pre-bundled hair is connected to your real hair with little rings. You can wear such extensions for a few months but need to sit in your hairdresser’s chair to for more than four hours and it is not really suitable with short and weak hair that breaks easily. Sewn-in extension also lasts for months while the procedure itself is shorter (1-2 hours). A horizontal cornrow is made round the scalp then extensions are sewn in. Using no glue or heat is a good point and removing it is said to be easy but it can be painful and tight braids may cause hair loss. Clip-in: This is the best way for the girls wanting longer hair just for the night or for an occasion given it takes only 10-15 minutes to apply. You can wear them for about a week if you like but it is better to remove daily. Such extensions have clips you can fix with. 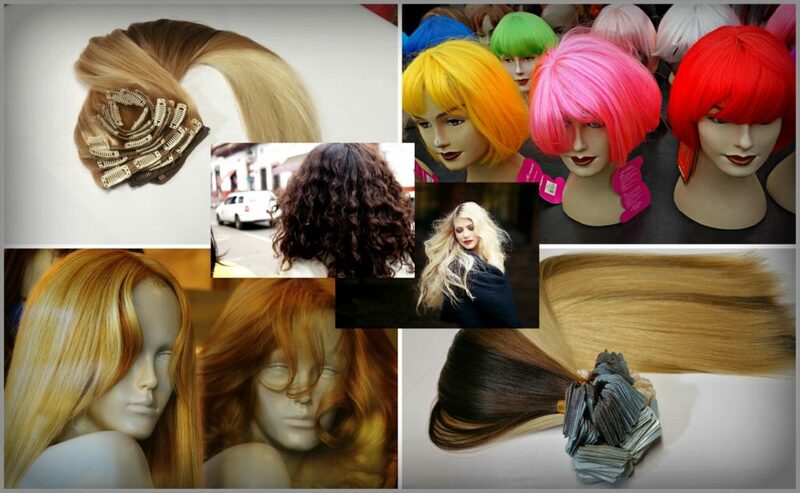 Keratin hair extensions: In the last method I am writing about pre-tipped hair is used and fixed to the real hair. There are two ways of doing that depending on the fixing way. Hot and cold. The former can damage your hair and not suitable with thin and fragile hair but the latter is sad to be a gentle way given no heating is required. Both lasts for a few months and made within 4-6 hours. Do you want smooth and silky hair? Curly hair is one of the hairstyles being in fashion in 2018 , nevertheless there are many of us suffering with hair straightening on a daily basis. One of the reasons of doing it can be the fact that curly hair is often difficult to handle but sometimes we are just not satisfied with the person who we are. Girls with curly hair do everything to straighten it while girls with smooth hair want it to be frizzy. So we always want something else. Today the technic are in continuous change and hair care or hair styling are not exceptions from this either. It means that there more and more ways to have the desired kind of hair. As far as I see perm is widely known while permanent hair straightening has relatively new techniques. So if you dream about smooth and silky hair what is easy to manage you have more possibilities to reach the look you’d love. The way you should choose depends on how often do you want to care about this procedure. After washing and conditioning your hair just dry it with a blow dryer while pull your mops of hair with a round brush. 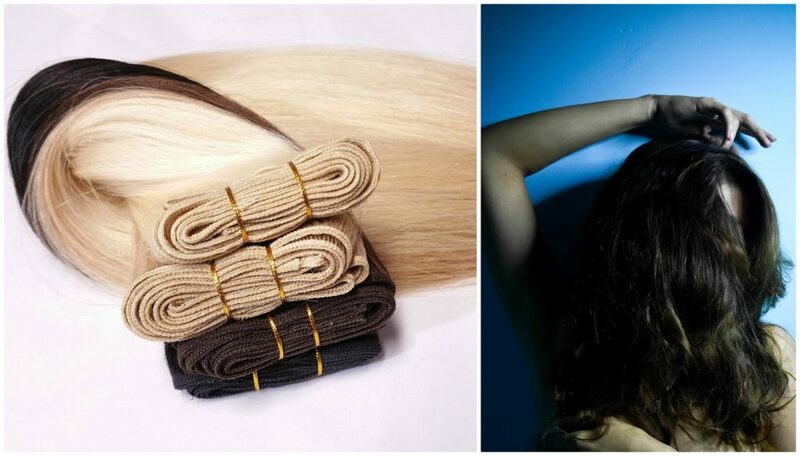 When it is dried you can use a good quality flatiron to straighten your hair. To reduce any damages apply some heat protector on your hair (but not on your scalp) before using a flatiron and choose the right heat settings. With this technic you will need to repeat this procedure after every single shampoos and even if you are really careful your hair can be damaged. Brazilian straightening (Keratin treatment): This treatment can be a solution from loose to coarse curls but often tried even by ladies having smooth hair given it’s said to be a non-damaging treatment that can give back the health of ones hair and make it smooth and shiny within 2-3 hours. The result lasts for months without changing the structure of hair. Japanese straightening: This solution is for loose or medium curls. 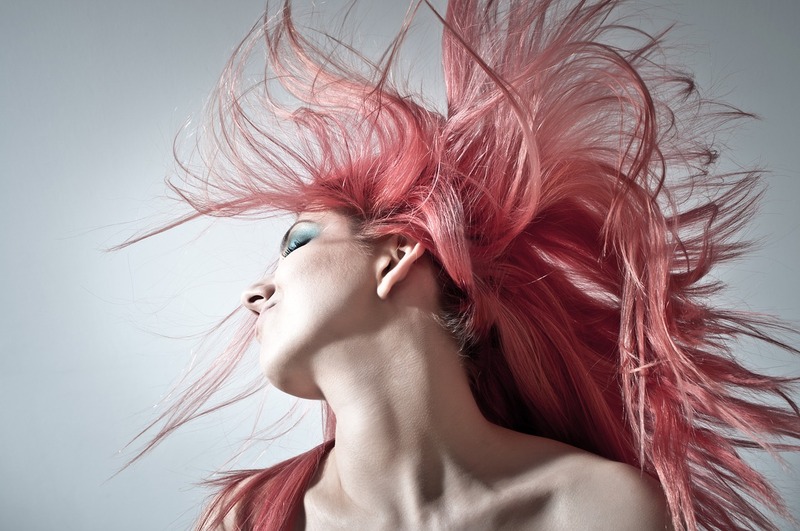 The process itself can lasts for long hours depending on the strength and length of the hair. Sometimes it means 7-8 hours. The results are permanent given it changes the structure of your hair. It also means that after this treatment you will not be able to make any curls in your hair. Not even with curling iron. As hair grows you will need to go for a touch-up. Relaxer: The third way of permanent straightening I am writing about can help tight, coarse curls so for this process harsh chemicals are applied on hair. After this treatment your hair will be smooth and you can easily handle it. You can even make curls later if you want because your hair will be able to hold it but you will need a new treatment as your hair grows. Given there are pros and cons for each way you need to think your expectations through and make a considered decision. 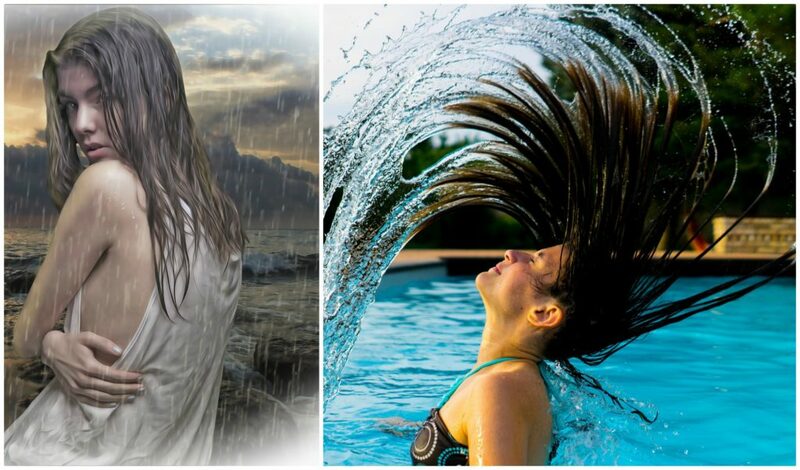 Weather you choose some of these ways to straighten your hair or just get satisfied with the beauty you were born with it is really crucial to take good care of your hair. 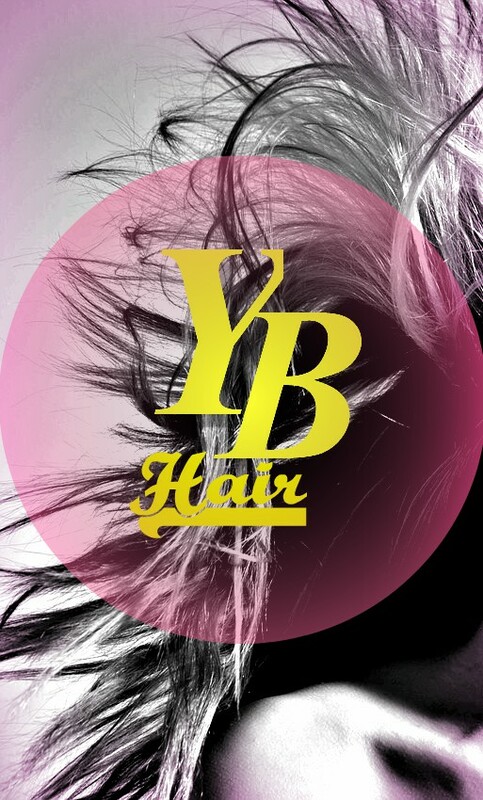 For more information contact me at info@yourbeautyhair.co.uk. A few months ago we were still excited about Christmas season and for a lot of us that is the period of the year when the days are the most miraculous. Now hot chocolate-evenings by the fireplace and dighted streets are far away but there are still some other things to be excited about. You also possibly have made a New Year resolution about making some changes in your life and maybe you planned trying something new regarding your look. 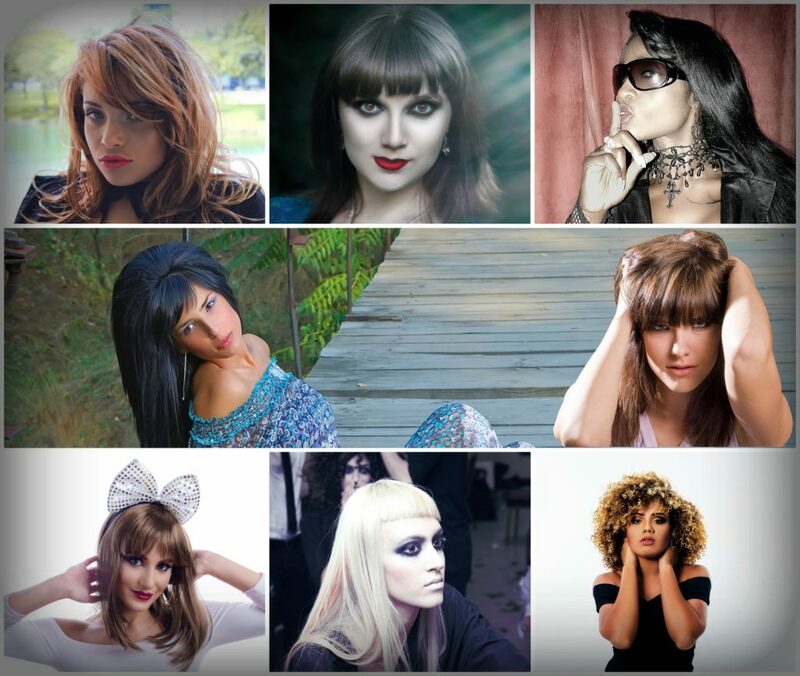 If yes, keep on reading and have a look at some of the hair trends of this year. I will write you about the three favourites of mine. I am sure you will like this style if you wear your hair long and you like creativity. 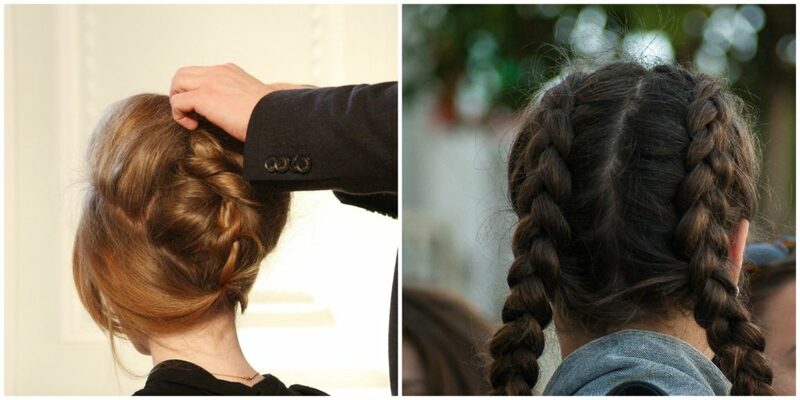 Braids are back this year so you can get acquainted with the latest tricks and try one after the other. If you are afraid of really big changes like cutting your hair and wear a pixie (which is also trendy by the way) it is for you. Just braid your hair and enjoy plaits. Some braid styles have the school girl look while others are more regular or elegant so you have quiet a wide range to choose from. 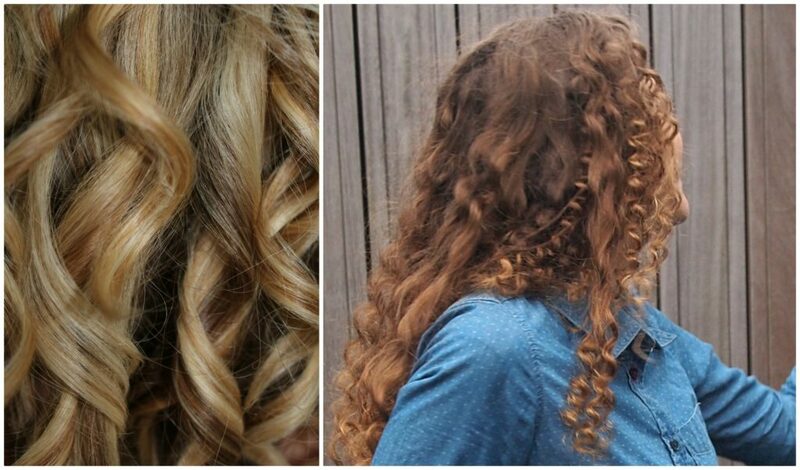 If you have naturally curly hair you are a lucky one. 😊Curly hair haven’t gone with last year but stayed in fashion. It is definitely not always easy to handle this type of hair but it said to be a lot easier if you let them grow longer. 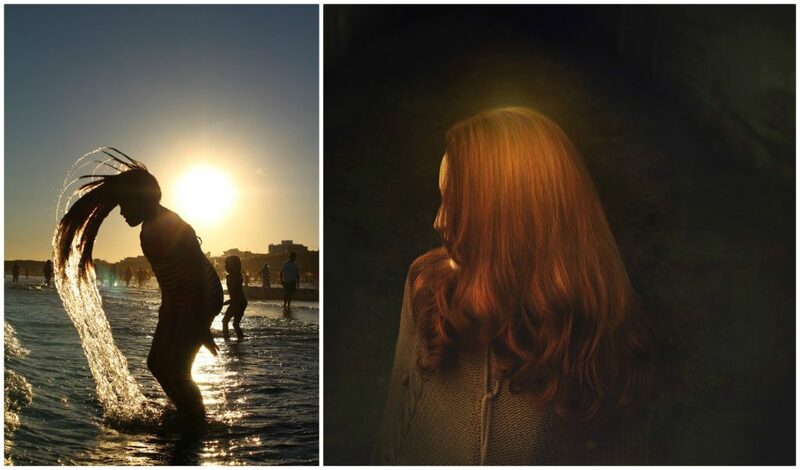 And long hair is also really beloved this year. If you have straight hair and you wish to make a change it is your time to try lovely, naughty, curly locks. For this hairstyle it doesn’t really matter whether you have short or long hair. It can be really foxy in both lengths. Just don’t save mousse and hair spray and you can have the look of a cool person who just came back from the beach. Ones like wet look with some waves in the hair if it’s longer. If you agree you can get prepared by making some large braids for the night and you will wake up with slight waves next morning.